Some exciting news for 2019. 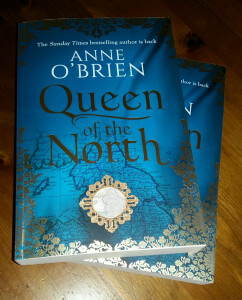 My new novel Queen of the North will be released in paperback and ebook on 18th April 2019. For Elizabeth Mortimer, one of the powerful Mortimer family of the Welsh Marches, the succession is clouded with doubt. With King Richard dead in Pontefract Castle, there is only one rightful King by the law of inheritance – her eight-year-old nephew Edmund, Earl of March. Questioning her loyalty to the new King Henry IV, Elizabeth places herself in conflict with Hotspur and the powerful Percy family. But to concede to Henry’s claim to the throne challenges all her Mortimer principles. A tale of love and loyalty, of tragedy and betrayal. And of love. 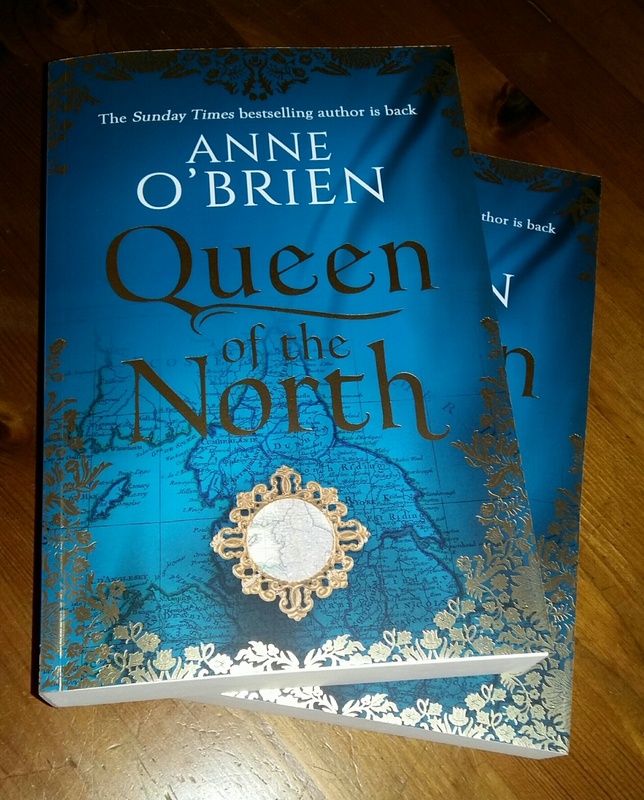 A story of the battle for power in the north and in the Welsh Marches. A story of great achievement and the doom of inevitable failure. What a marvellous tale it has been for me to write. The story of Elizabeth Mortimer and her husband Sir Henry (Hotspur) Percy.